I really do want this to come out so badly. Isn't it exclusive to arcade machines? Yeah unfortunately. It will come to the WiiU soon. This looks kind of interesting and fun though. it really does look so cool. it doesn't look like they've released any sort cast list yet. 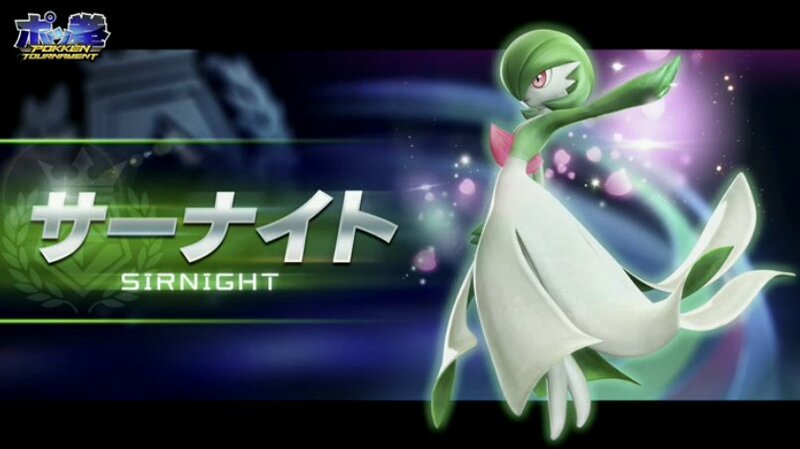 hoping to see either a grass, ghost, or poison type i could main. (01-23-2015, 04:45 PM)Casey Wrote: Yeah unfortunately. It will come to the WiiU soon. I mean, Pikachu has THREE ranged moves and a juggling move, Gardevoir has a move that homes in, and did you see how badly that Suicune spammed on that Machamp...? 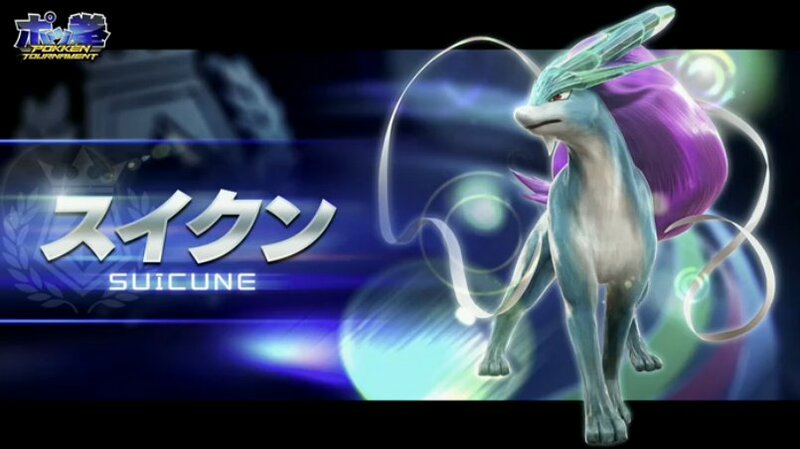 Suicune also has a homing water-type move too...I get Suicune's a legendary but REALLY? Am I the only one here who both owns and enjoys a WiiU? ... 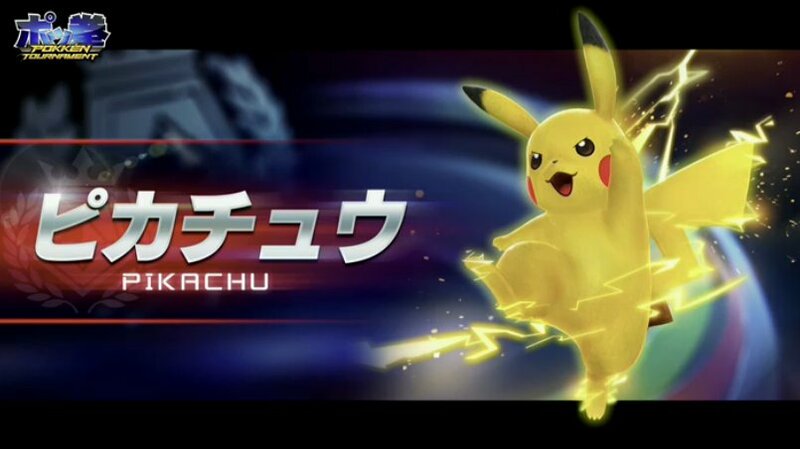 Wait, this is coming to WiiU? I love that the majority of the roster consists of my favorite Pokemon, too bad I don't own a Wii U.
I might get one if the price drops, but I have a feeling we will have the NX in a year anyway.